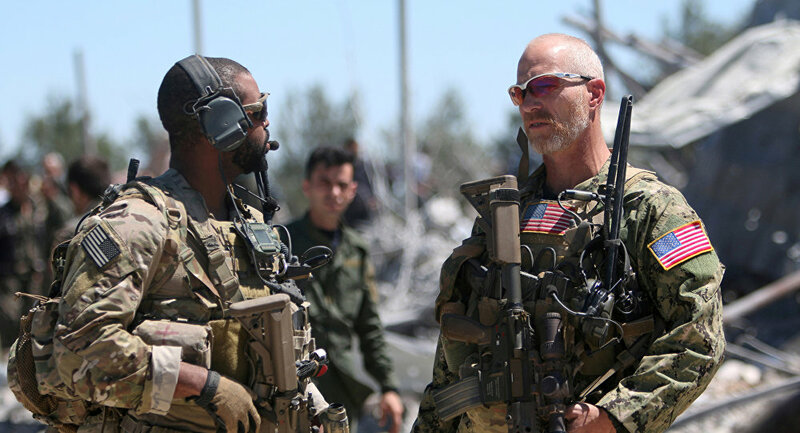 Around 600 US soldiers arrived at Syrian military bases located to the east of the Euphrates, Turkey's Anadolu news agency reported on Monday. The move follows Donald Trump's December announcement that the terrorist group Daesh had been defeated, and that he would withdraw some 2,000 US troops currently deployed in Syria. Washington, however, said that it would not disclose a timeline for withdrawing its troops, and pledged that the US-led international coalition's fight against terrorism would continue.